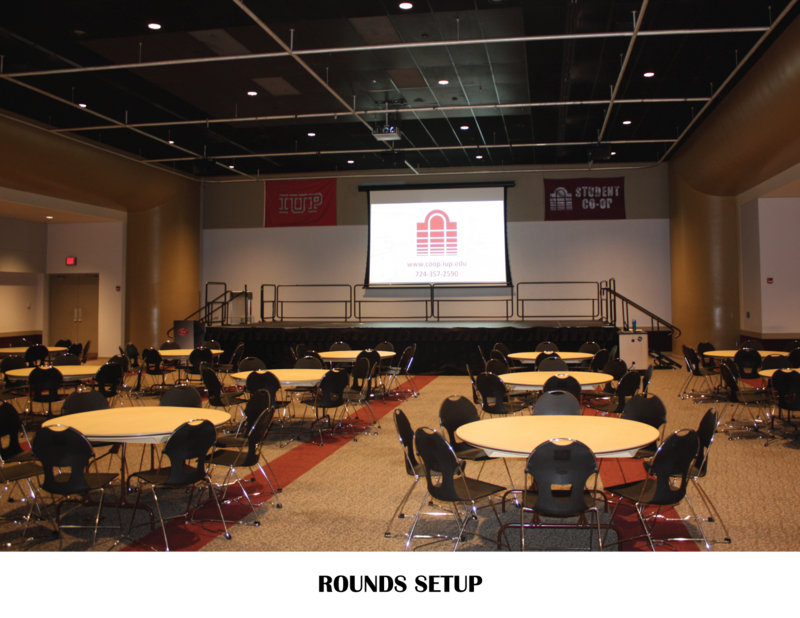 The Ohio Room is a multipurpose room that hosts concerts, dances, talent shows and other conference events. 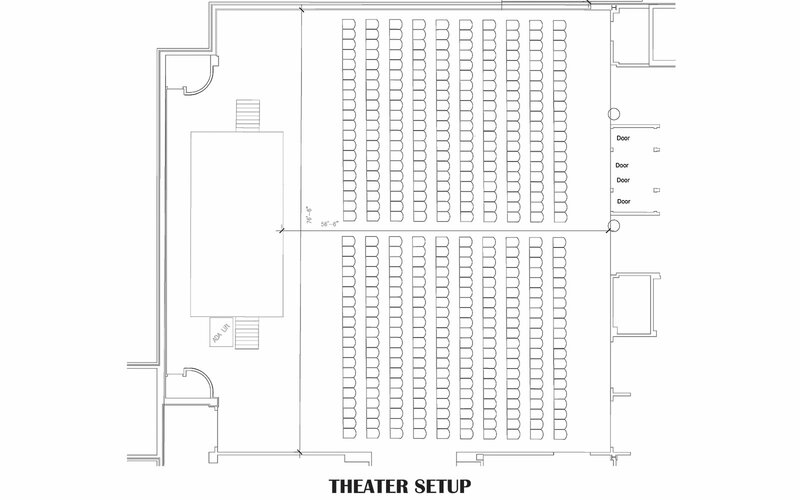 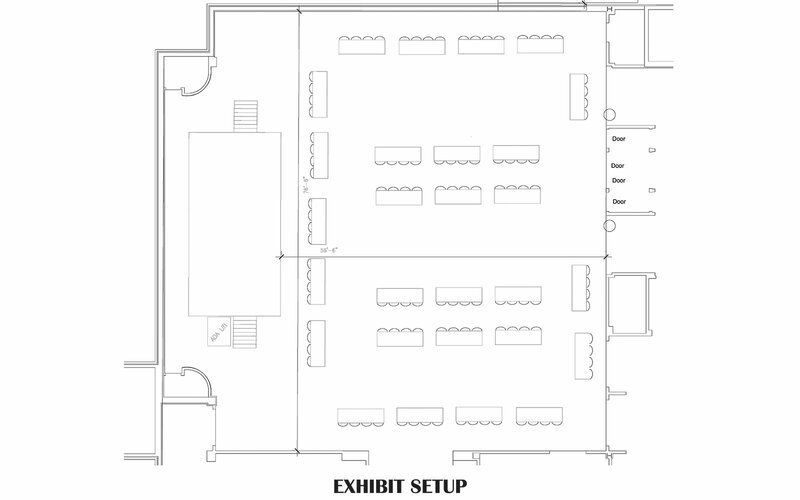 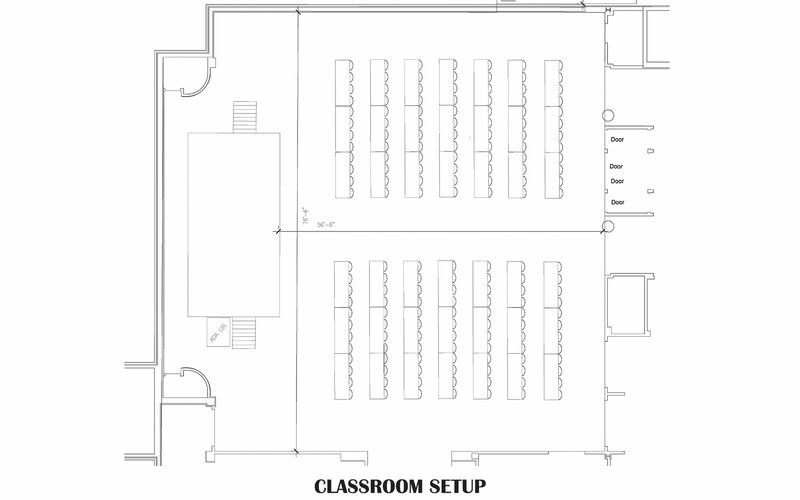 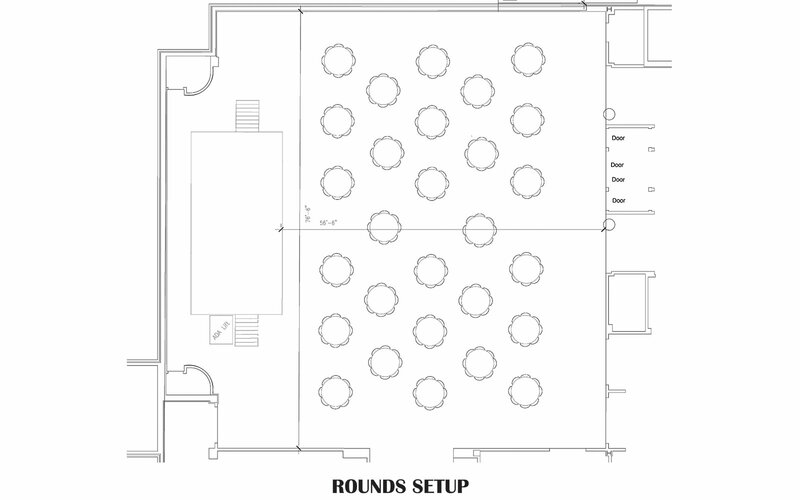 In addition to being our largest reservable space with a capacity of 700 patrons (standing room), the Ohio Room has a permanent 32’ x 16’ stage with ADA lift and a fully attached runway if requested. 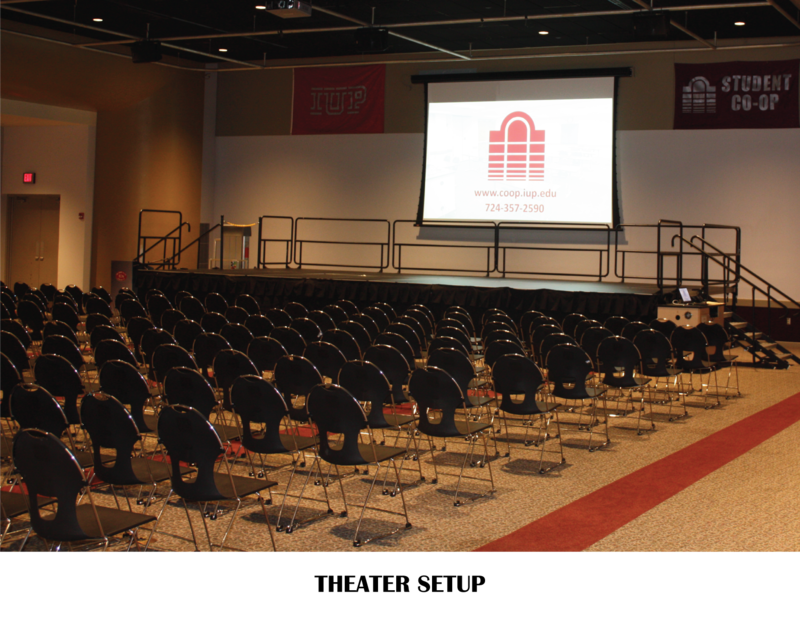 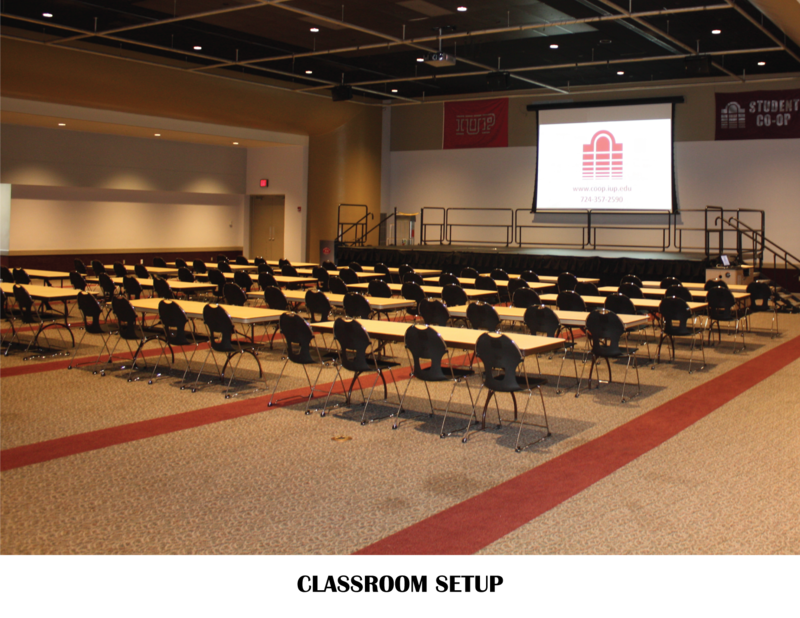 With full HD projection onto a dropdown screen and built in sound system with handheld and lavalier microphones, the Ohio Room is your top choice for movies and presentations. 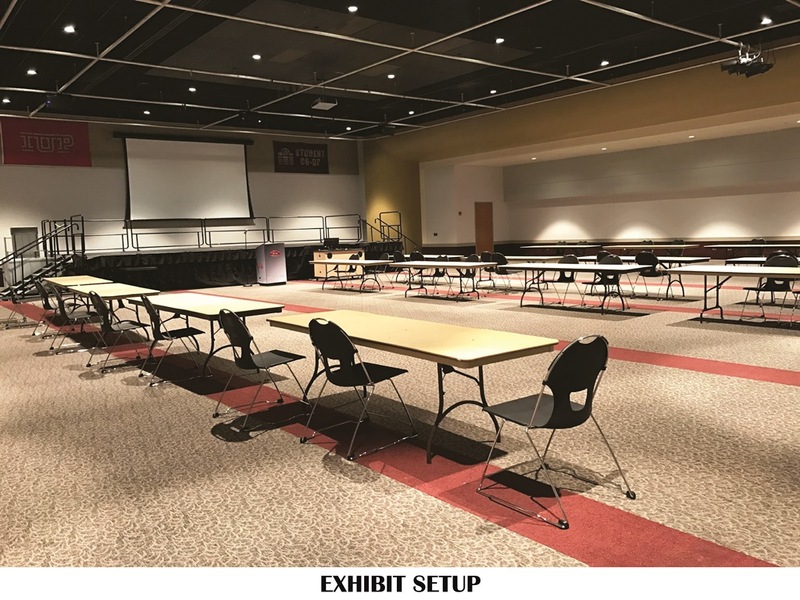 The Ohio Room offers a media cart that contains a built in BluRay player and laptop, while also offering HDMI and VGA connections for your personal laptop.